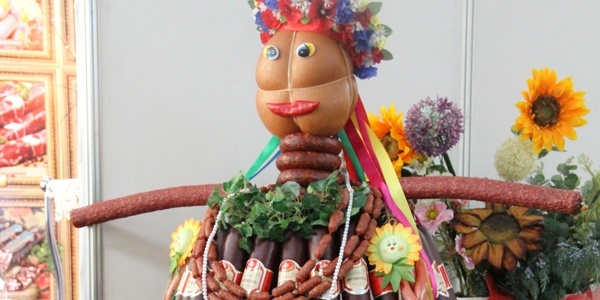 First All-Ukrainian exhibition-contest “Ukraine is the Best”! The first is supported by the “East European Development Agency EEDA” Author of the idea, organizer and curator of the exhibition – the artist and art curator Irina Bendery. The mission of the exhibition-contest to select of the best authors to further collaboration, participation in a collective exhibition in Slovakia.